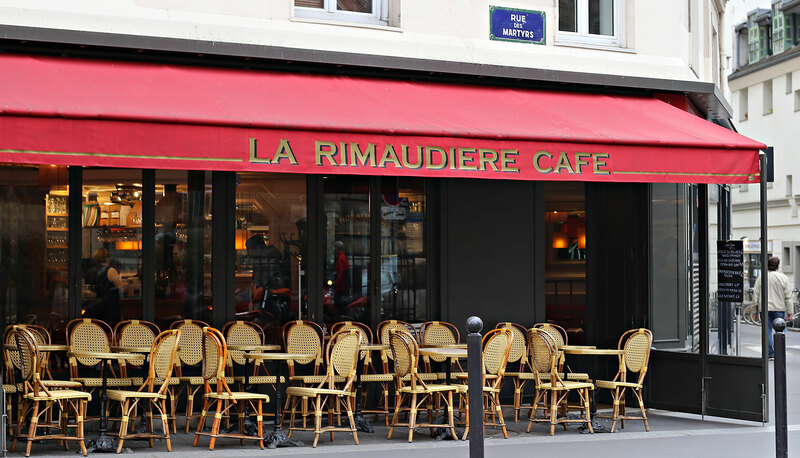 The Restaurant La RIMAUDIERE is known for its good mood and its warm welcome. 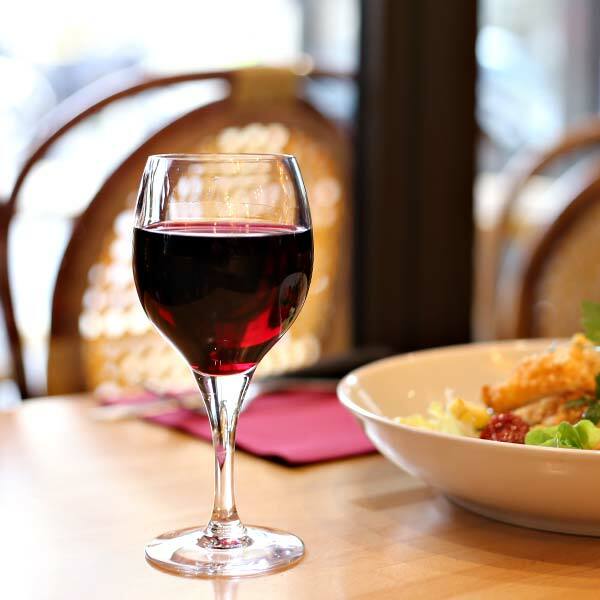 It will make your meal very pleasant! La RIMAUDIERE, a family owned business, located in the 9th arrondissement at the beginning of the famous street “rue des Martyrs” in the heart of the lively Notre Dame de Lorette district, welcomes you for a gourmet break in a charming setting. The venue is spacious and nicely arranged. 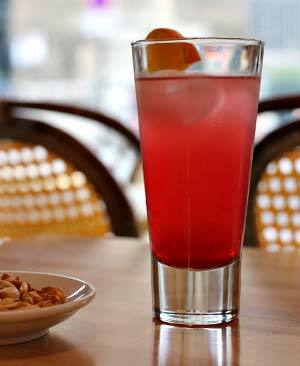 If the sun comes with you, you will be enjoying a terrace for a meal or just a drink. We are open from Monday to Saturday, whether for a family or business lunch, a Sunday brunch with friends or an “aperitif” between colleagues, our team will make you feel at home. 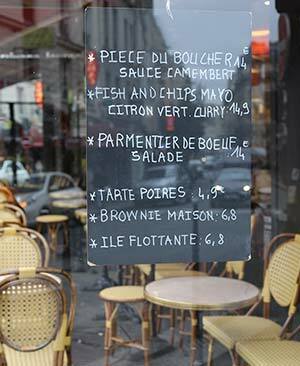 This restaurant passed down from generation to generation offers a traditional French cuisine. 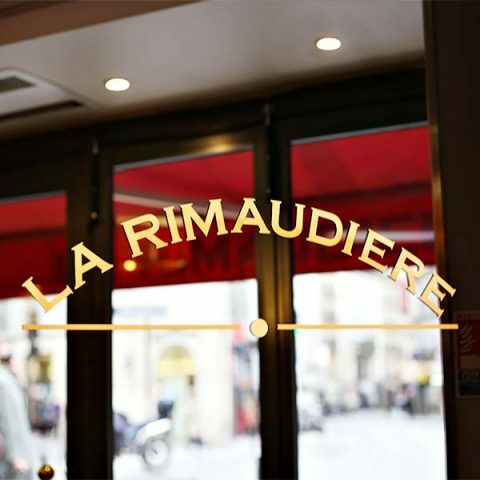 Since 1985, La Rimaudière, family owned business handed down from father to daughter welcomes you warmly in a convivial atmosphere. 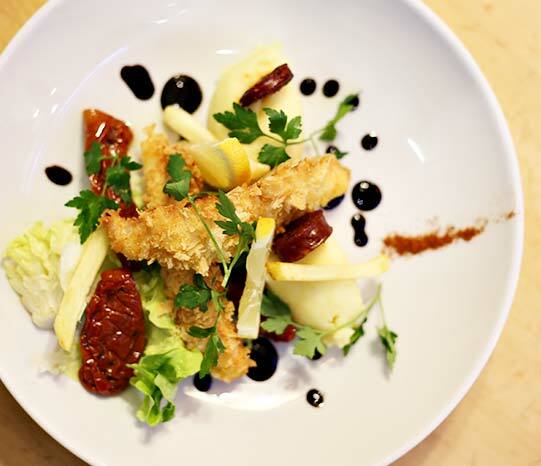 Guests can enjoy homemade dishes with fresh products according to the seasons. 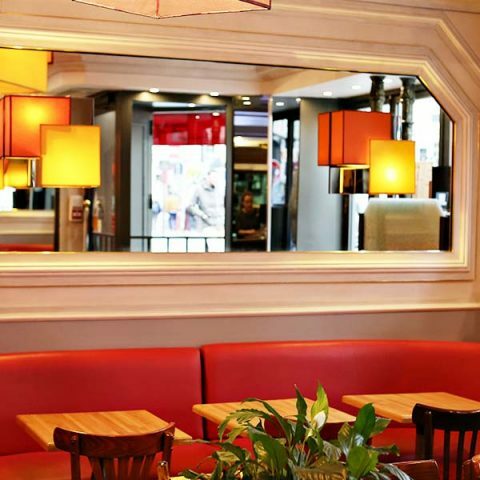 Martine and Guy who took over the restaurant more than 30 years ago is transfering it to her daughters Julie and Sophie: La Rimaudière will not disappear, the next generation is assured. Julie and Sophie decided to continue the family adventure, a great story. 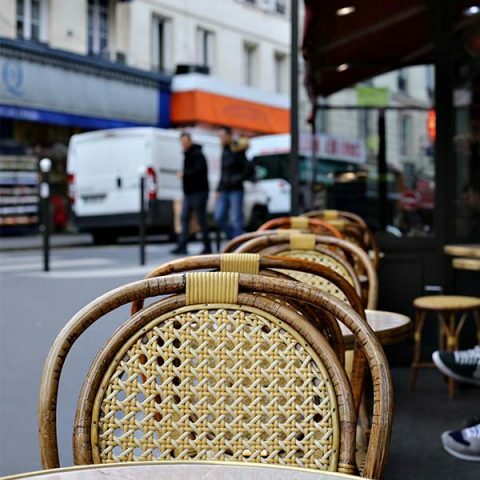 A warm address frequented by a loyal clientele. A family passion transmitted from generation to generation.